Woohoo! 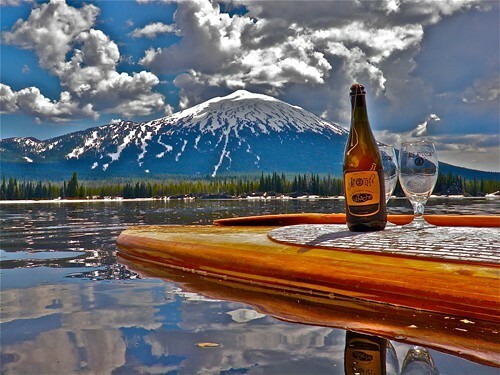 Central Oregon Beer Week is up and running with all kinds of specials, tastings, tap takeovers and more! The opening night party at Worthy Brewing was a blast with tons of delicious brews and the pretzels, oh the delicious pretzels! Here are events for the next few days that the Source recommends.